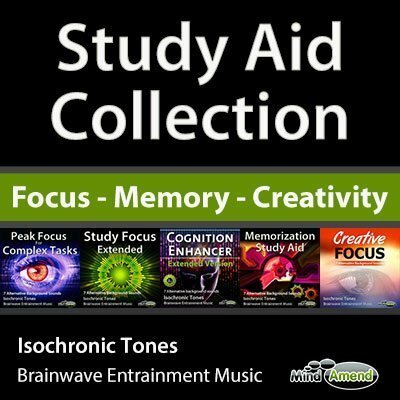 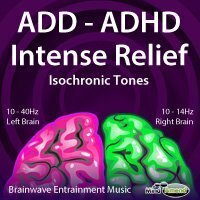 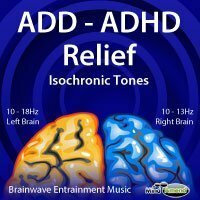 This package contains the full ADD/ADHD Relief (25 minutes x 7 mp3s) and ADD/ADHD Intense Relief (25 minutes x 7 mp3s) product bundles. 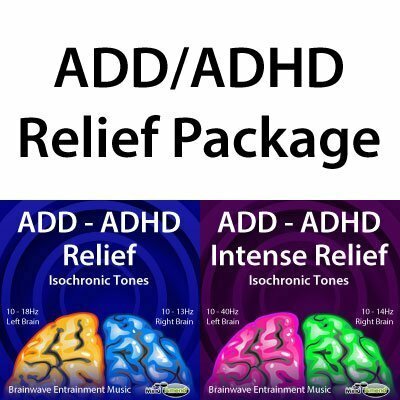 When you buy both ADD/ADHD products together in this package for $7.95, this gives you a discount of $1.95 compared to buying each product bundle individually. 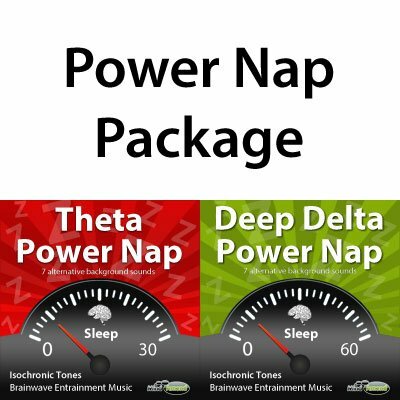 If you purchased each mp3 individually, it would cost you $20.86.